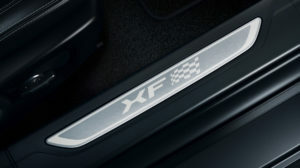 Jaguar has revealed new Chequered Flag special edition XF models as part of the model updates. 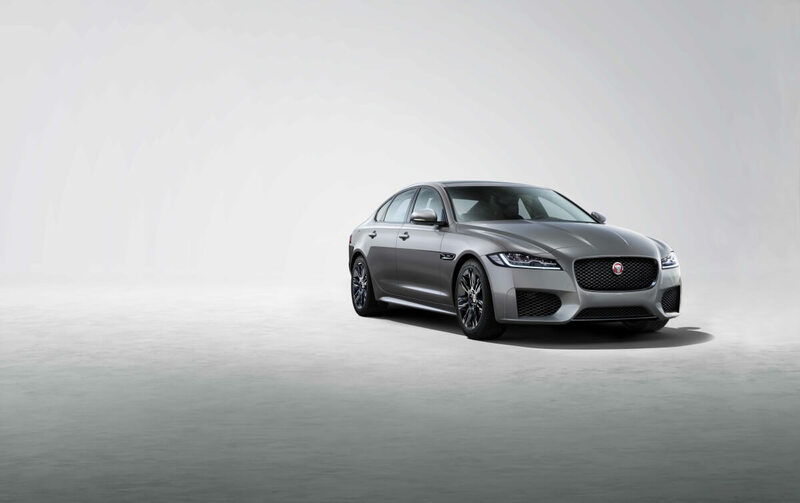 The Chequered Flag edition features a selection of unique exterior enhancements, handpicked interior design elements and a choice of Jaguar’s Ingenium diesel and petrol engines. A selection of exterior enhancements distinguishes the Chequered Flag model from the rest of the range including unique badging on the side vents. Further design cues for a purposeful finish include a sports front bumper, Black Pack, body-coloured side sills, boot spoiler and 18-inch Chalice alloy wheels in Gloss Black Finish. The new special edition is available in a choice of three exterior colours – Yulong White, Santorini Black and Eiger Grey. Inside, the XF Chequered Flag model features handpicked elements including unique interior badging on the treadplates, Dark Hex aluminium instrument panel finisher, R-Sport full leather interior, and a choice of Jet/Jet or Jet/Red colour combinations with contrast stitching. 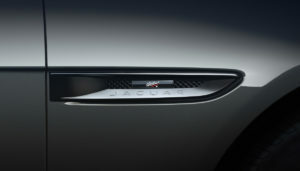 A selection of the most popular optional features fitted to the XF are also standard on the special edition. Navigation Pro with InControl Connect Pro includes Live Traffic which helps drivers avoid traffic jams for a more seamless journey, while it also allows users to share ETAs and routes from a computer or mobile app. Further features include the 12.3-inch Interactive Driver Display and keyless entry. There is also an optional laser Head-up Display and Touch Pro infotainment system. As part of this model year update, a new Smartphone pack which features Apple CarPlay is standard on all models. The technology mirrors the user’s smartphone allowing them to access a selection of apps on the car’s 10-inch Touchscreen. The Jaguar XF’s lightweight construction and optimised driving dynamics deliver the ideal balance between ride and handling. All-Surface Progress Control enables smooth, effortless traction on low-grip surfaces, while Intelligent Driveline Dynamics deliver optimum performance and capability. New Opel Corsa GSi hits the streets of Mzansi!